New York, USA, May 8, 2017	(Newswire.com) - TerrorMate, a pioneer in mass notification, announced that it is now a verified Alert Distributor of FEMA's (Federal Emergency Management Agency) IPAWS EAS (emergency alert system) alert feed. TerrorMate's notification system has been rigorously tested and successfully meets FEMA's requirements for receiving IPAWS EAS alerts. 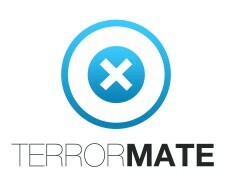 TerrorMate, coupled with IPAWS, simplifies service configuration by providing a single, secure source for receiving government-issued alerts. 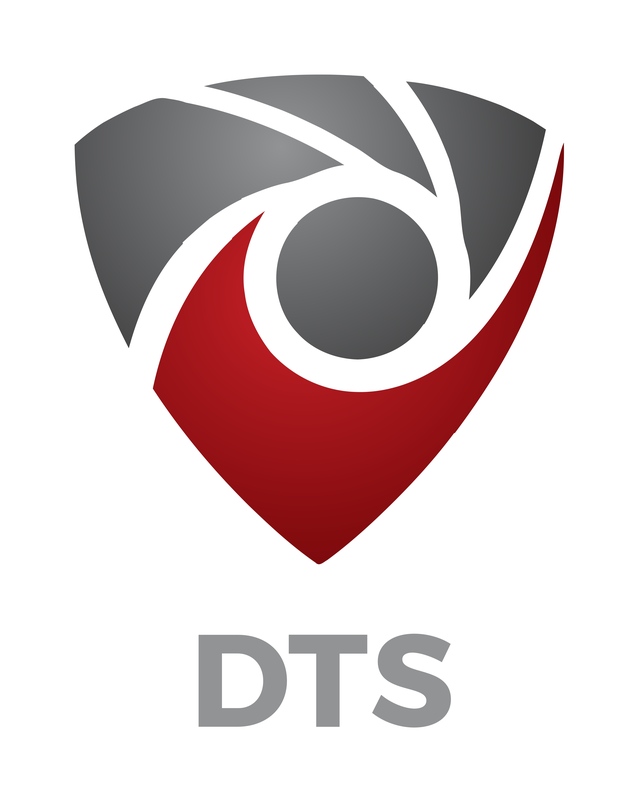 This helps emergency management officials and system administrators by streamlining public safety, situational awareness, and emergency preparedness initiatives to protect their people and assets. Federal, State, local, tribal, and territorial alerting authorities can use IPAWS and integrate local systems that use Common Alerting Protocol (CAP) standards with the IPAWS infrastructure. IPAWS provides public safety officials with an effective way to alert and warn the public about serious emergencies using the Emergency Alert System (EAS), Wireless Emergency Alerts (WEA), the National Oceanic and Atmospheric Administration (NOAA) Weather Radio, and other public alerting systems from a single interface. 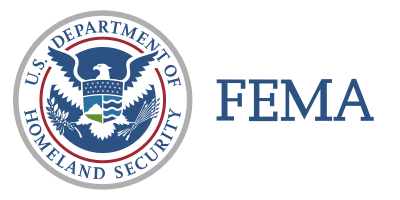 "We are really proud to have this partnership with FEMA. It gives the public access to a broader scope of alerts and keeps them safe during terror attacks by getting real-time, verifiable intelligence of the incident in a very short time, on their mobile device," said Barry Oberholzer, founder of TerrorMate. TerrorMate is due to launch on Apple and Android devices by June 15, 2017. 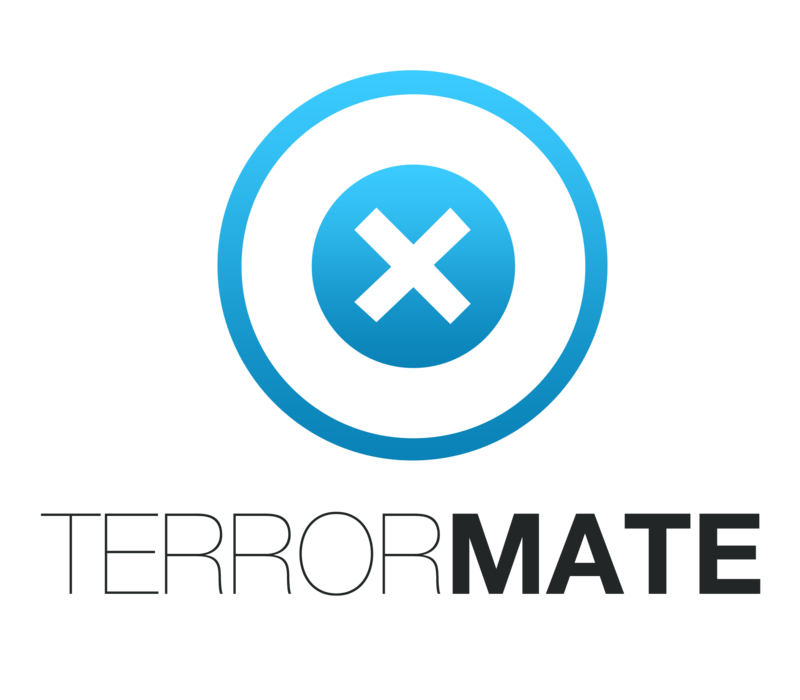 TerrorMate™ is a proprietary mobile application developed by TerrorTech, which creates a structured mobile, real time, intelligence system that sends informative and factual terror alerts and safety guides during a terror attack/alert. It utilizes the users’ geolocation to deliver information tailored to each users’ location, with alerts appearing within minutes of an attack or alert. In addition, users are able to upload real-time media of the attack or suspicious activity and send anonymous tips as well as share information with their friends and family with the TerrorMate trusted contacts feature.